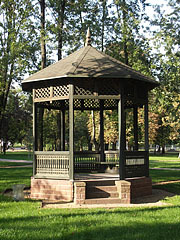 Authentic bandstand (music pavilion) in the "Old Park"
The park was established in 1902, today its entire area is a natural reserve. 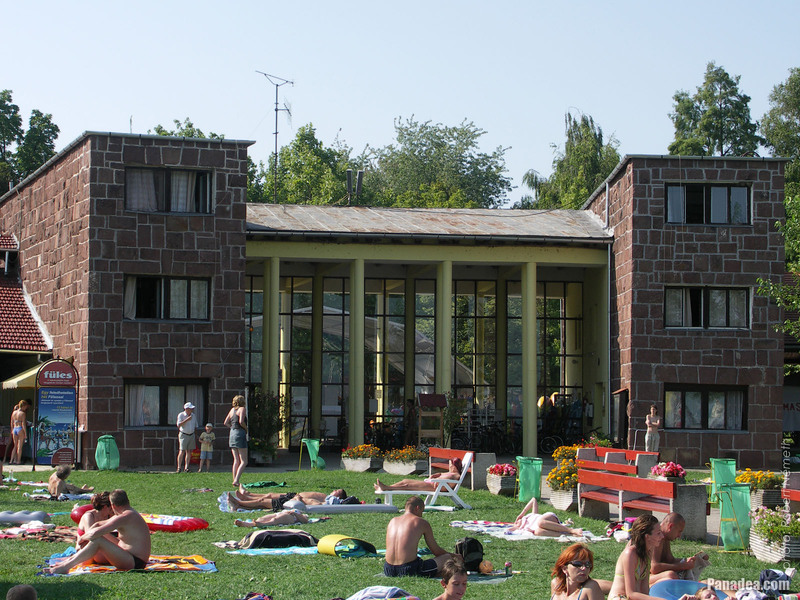 Created by architect László Lovas in 1928, for every Hungarian people abroad who became a minority in a violent way. 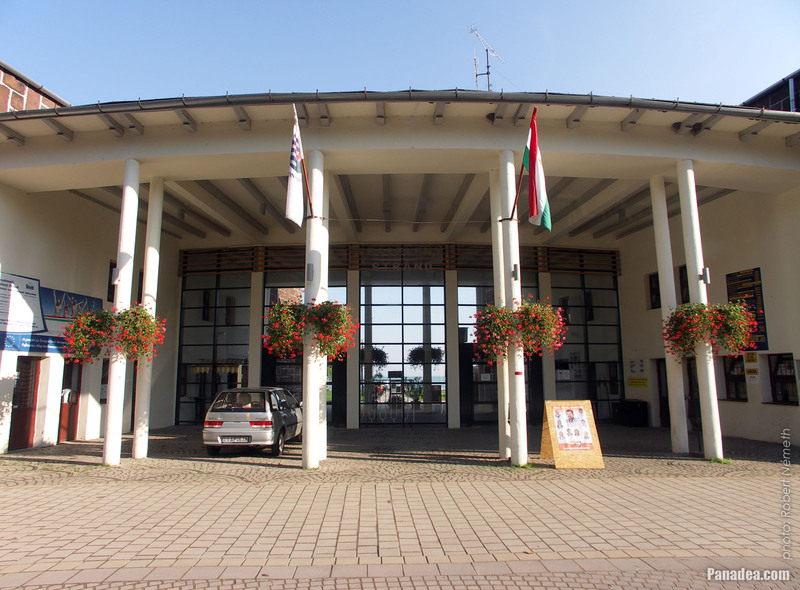 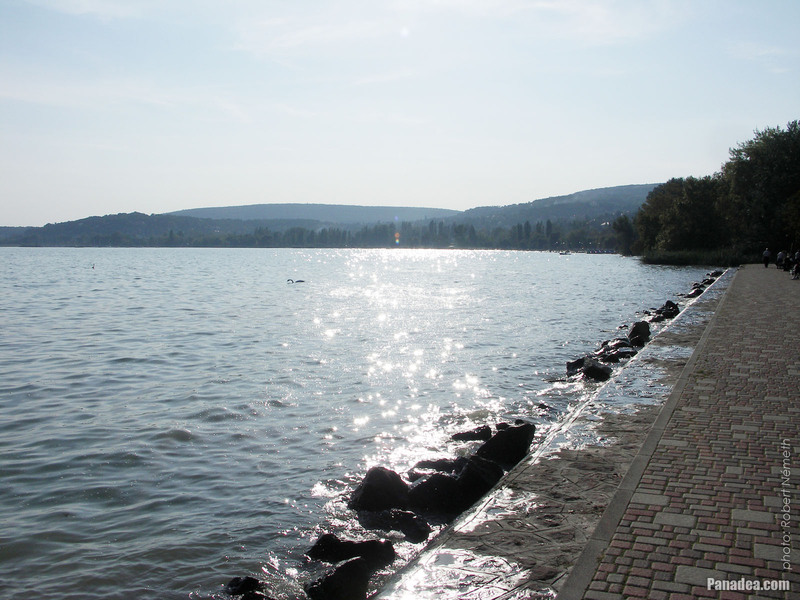 The position of Balatonalmádi is special, it is surrounded by hills and its like an amphitheater a little bit. 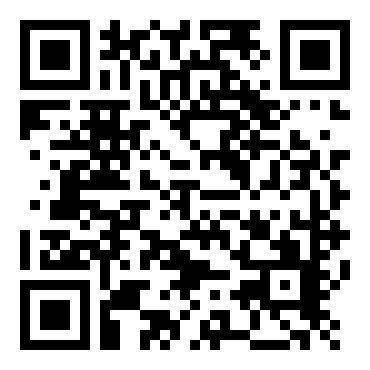 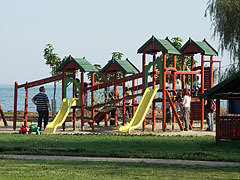 Thanks to this the climate of the settlement is almost mediterranean. 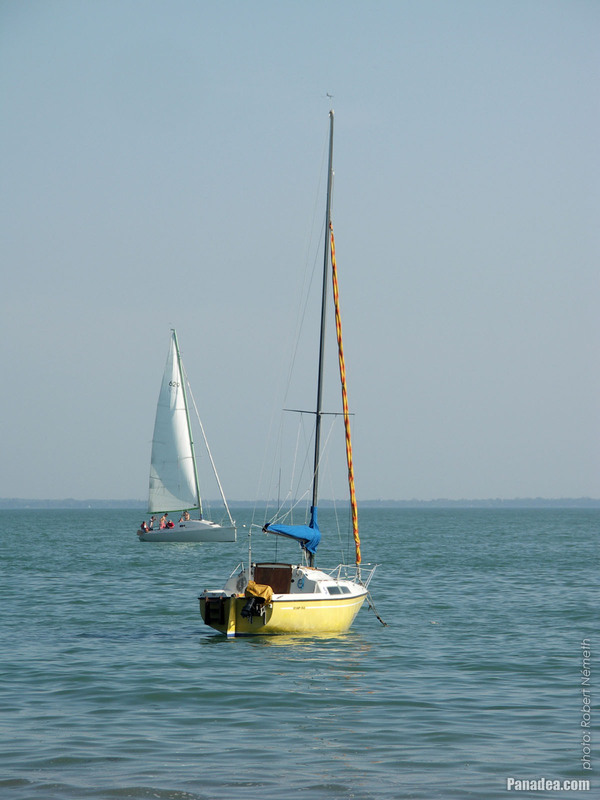 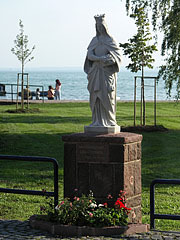 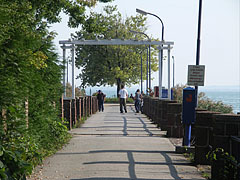 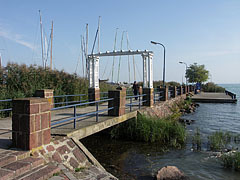 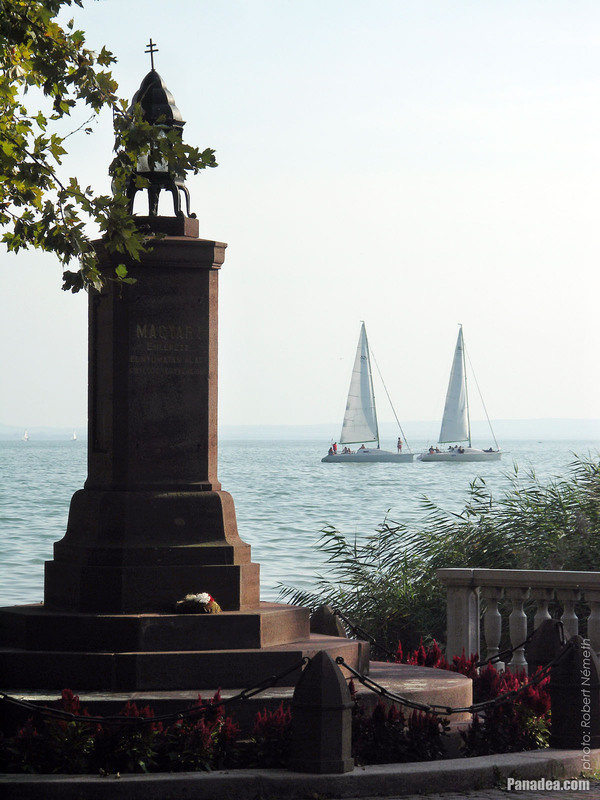 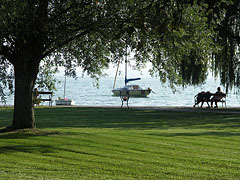 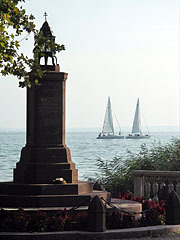 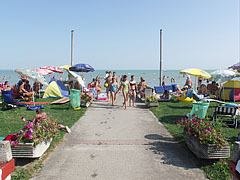 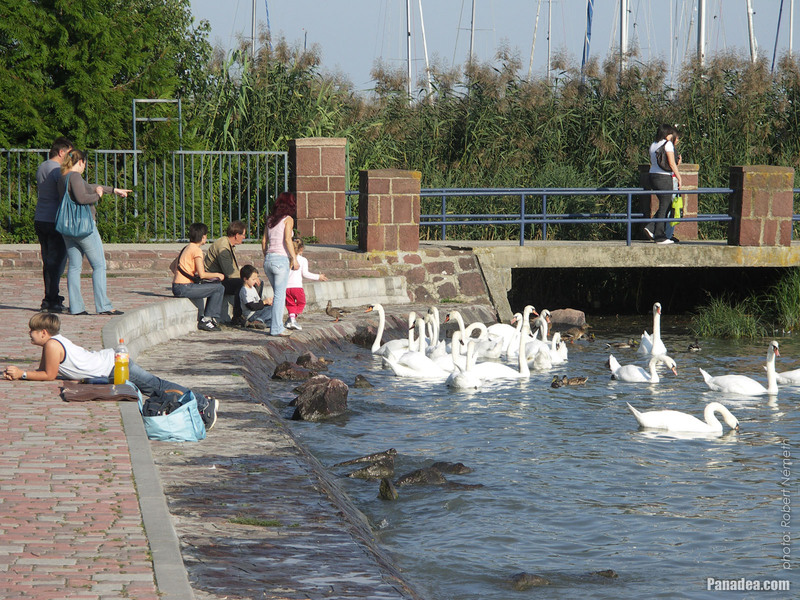 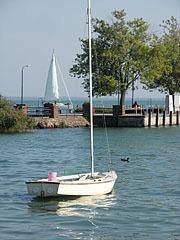 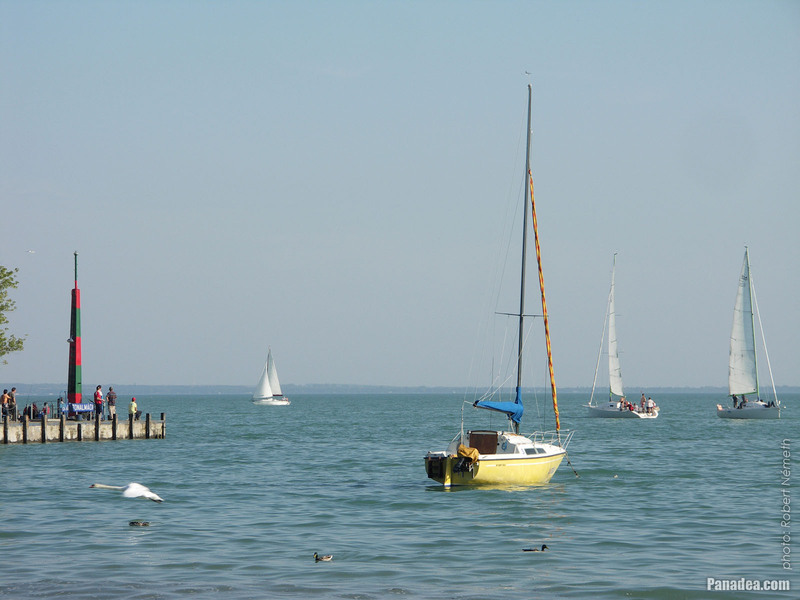 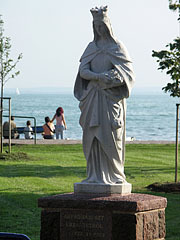 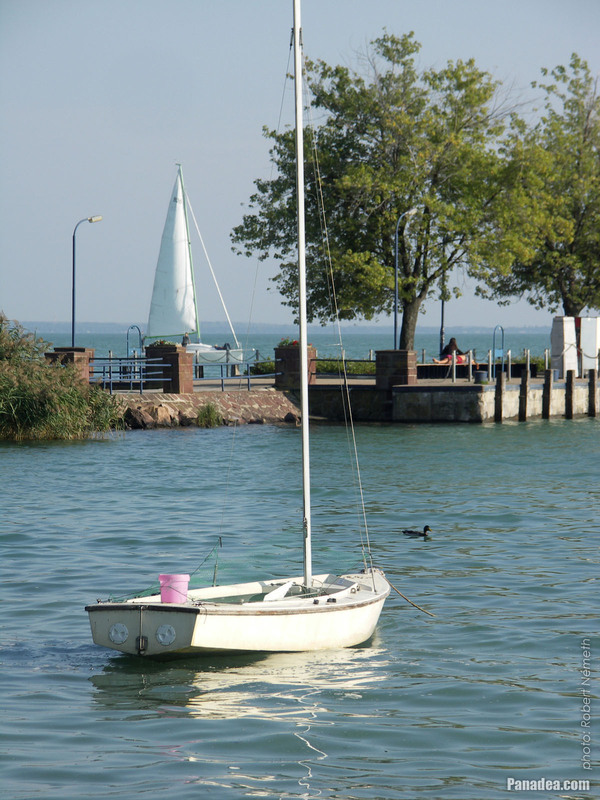 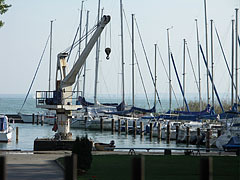 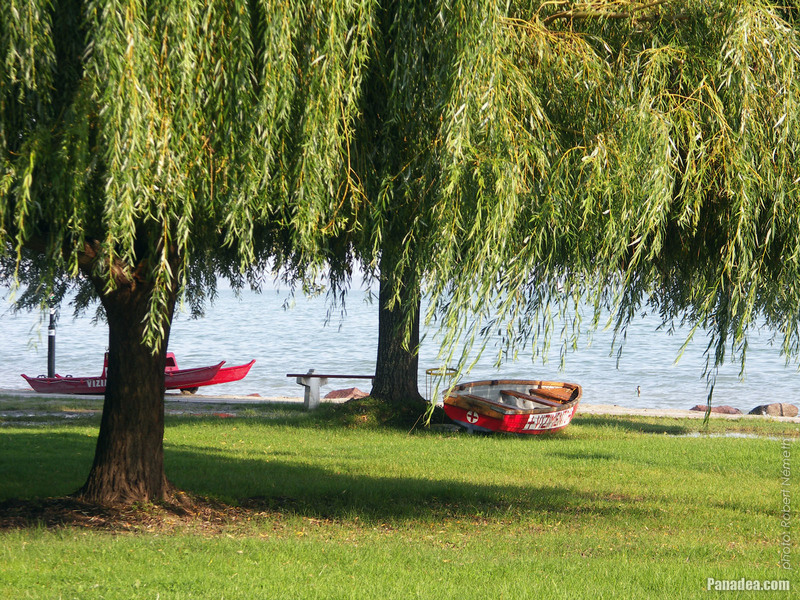 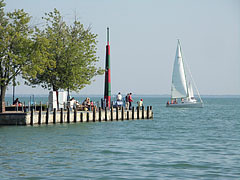 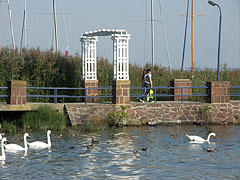 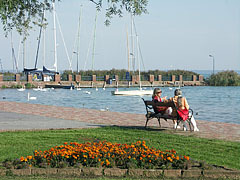 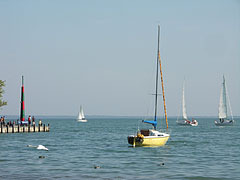 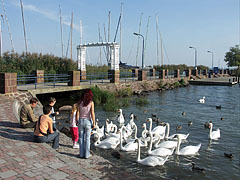 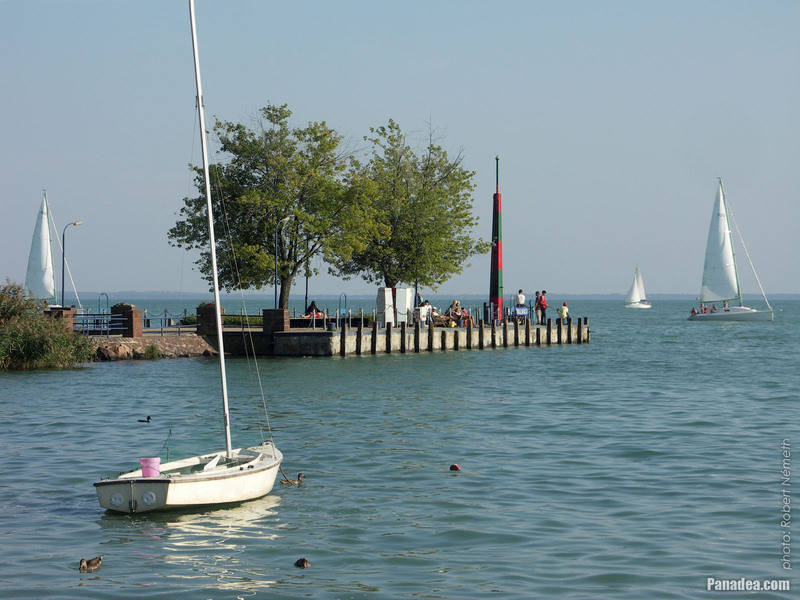 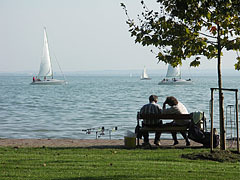 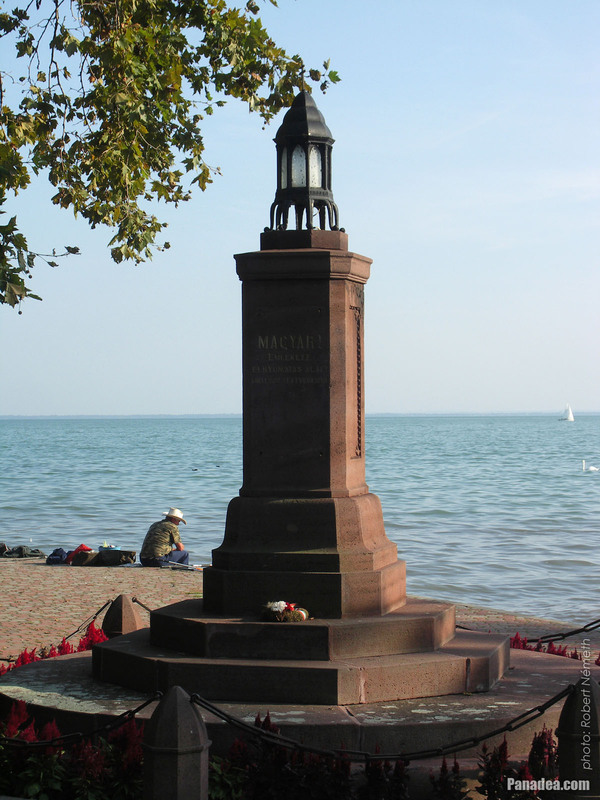 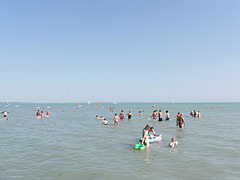 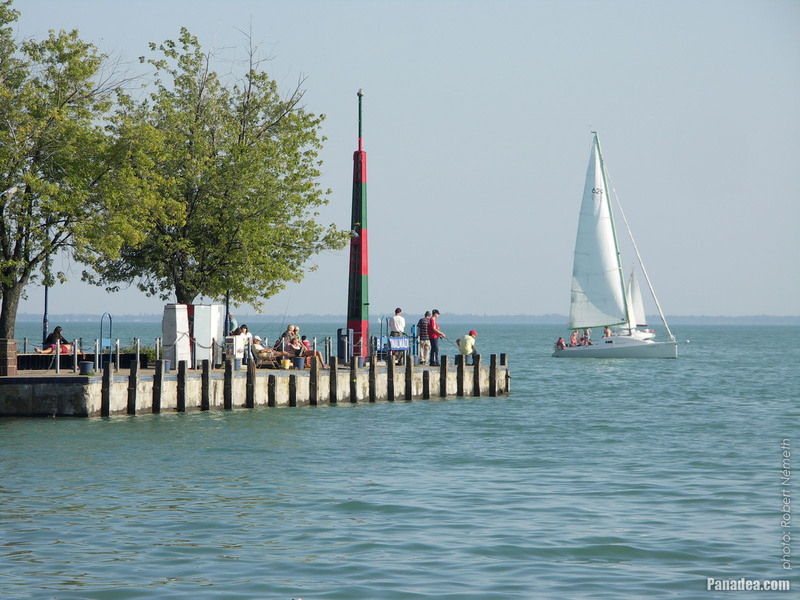 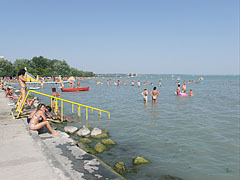 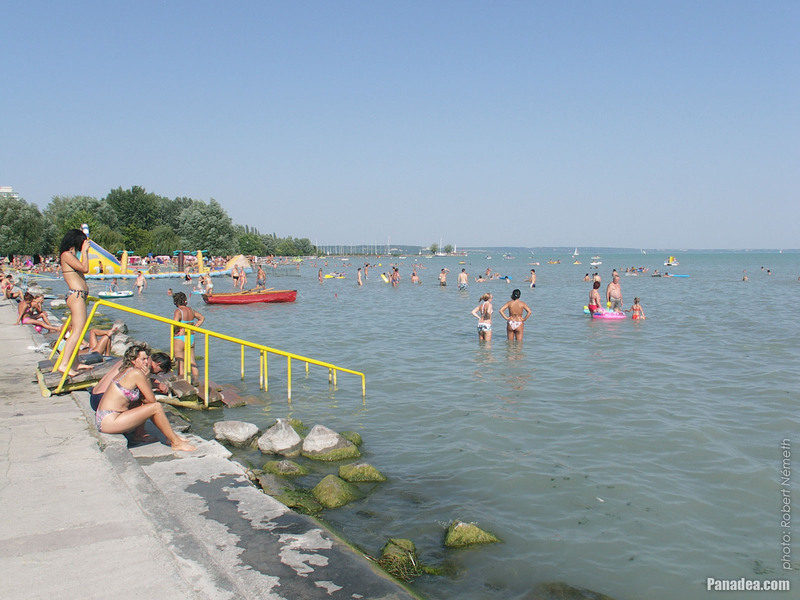 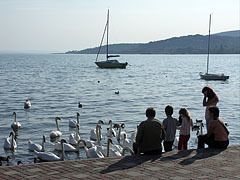 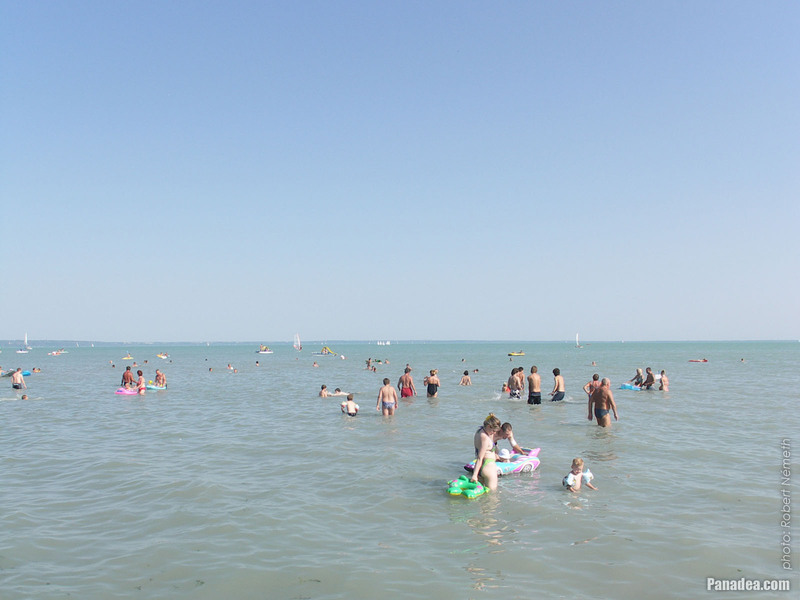 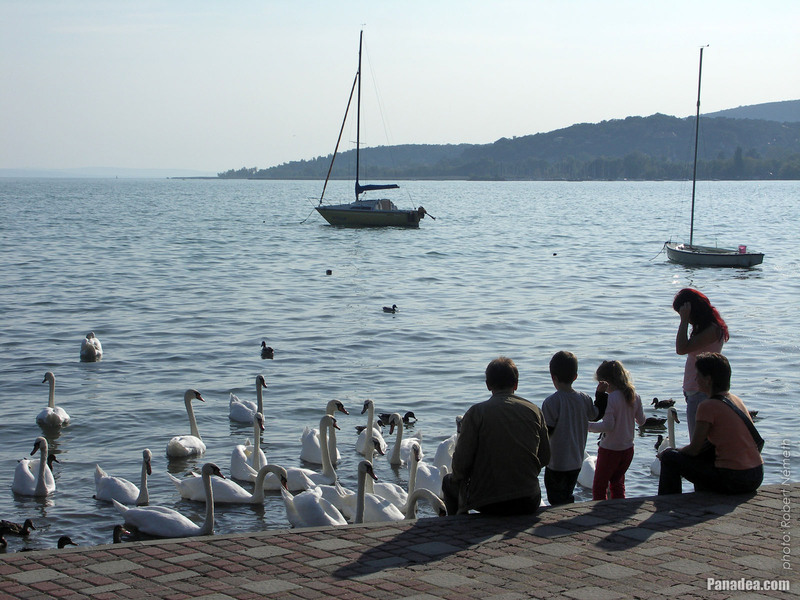 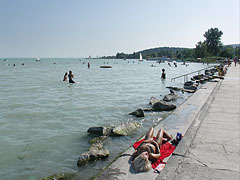 Although the town is situated on the north shore of Lake Balaton (where the water usually deepens more quickly than on the southern shore), the beach of Balatonalmádi is shallow even far from the shore and the water can warm up quickly to a pleasant temperature, so that's why it is highly recommended for families even with small children. 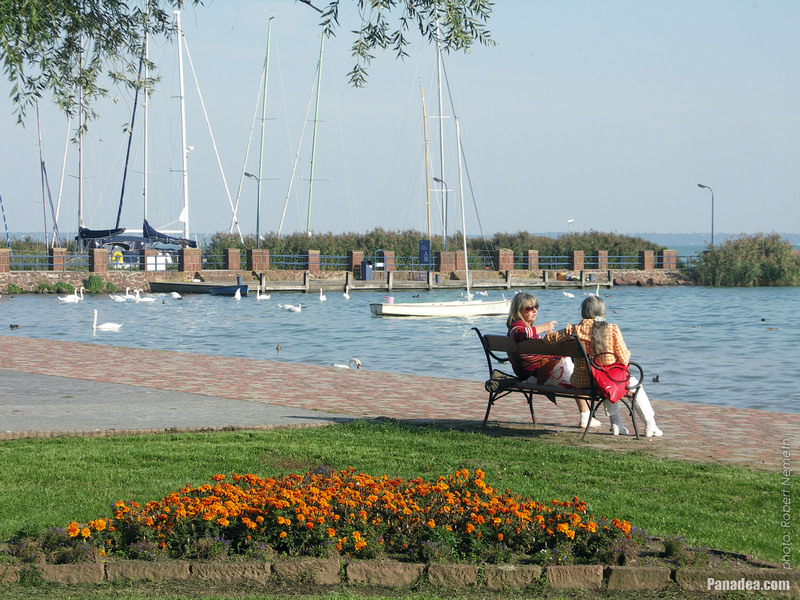 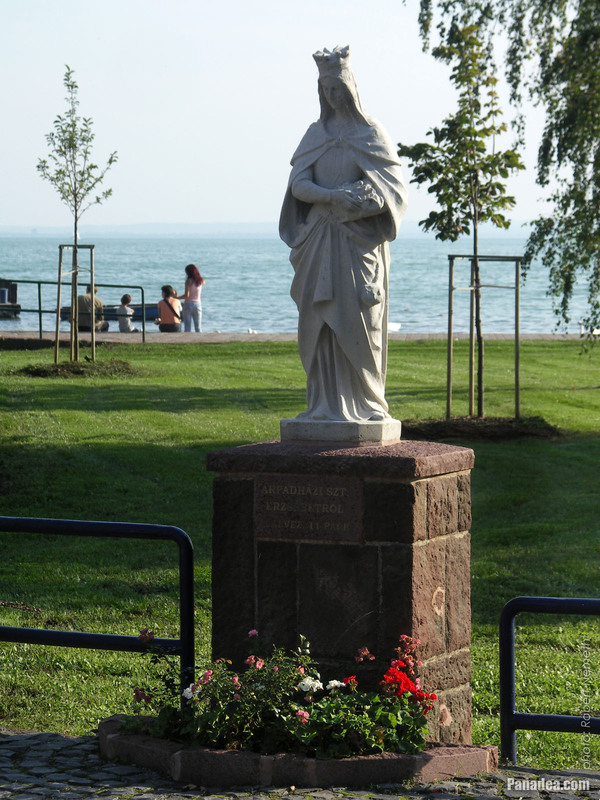 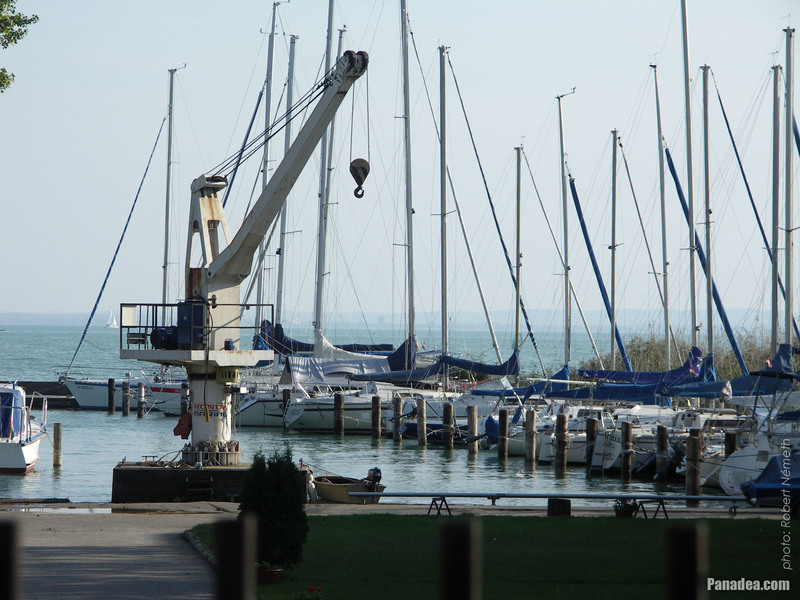 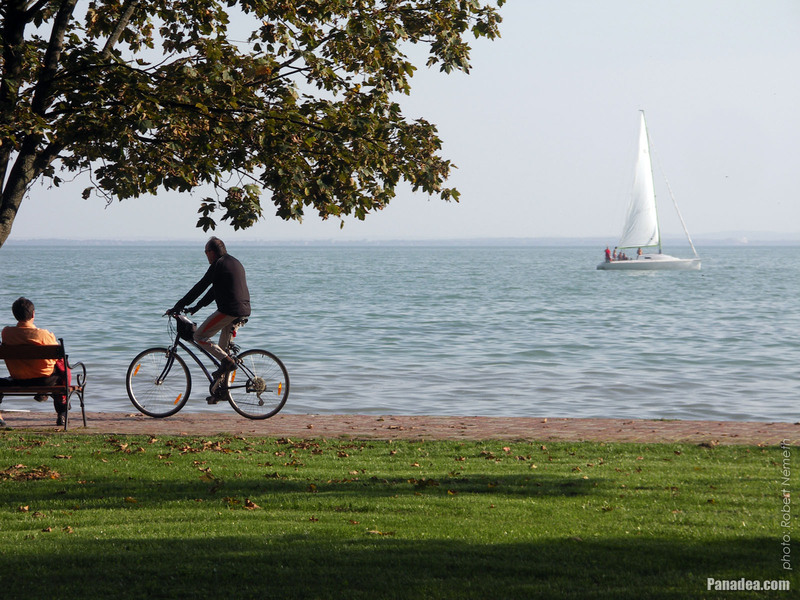 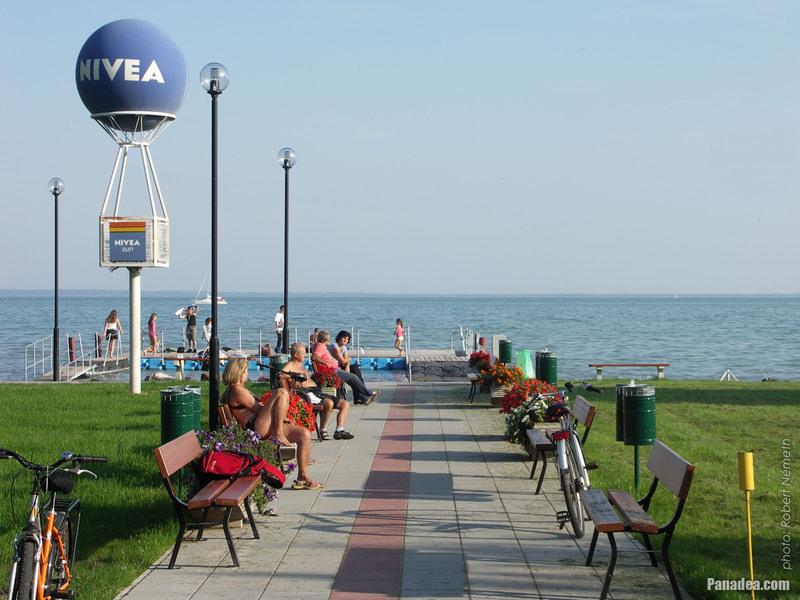 The Öreg Park (literally "Old Park") or Szent Erzsébet Park ("St. Elizabeth's Park") is located in the town center of Balatonalmádi, between the railway tracks and the shore of Lake Balaton, near the Wesselényi Beach. 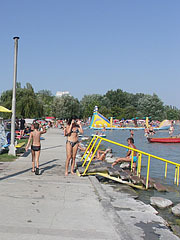 The development of the park was begun at the end of the 1880s, initiated by Dezső Véghely natural scientist. 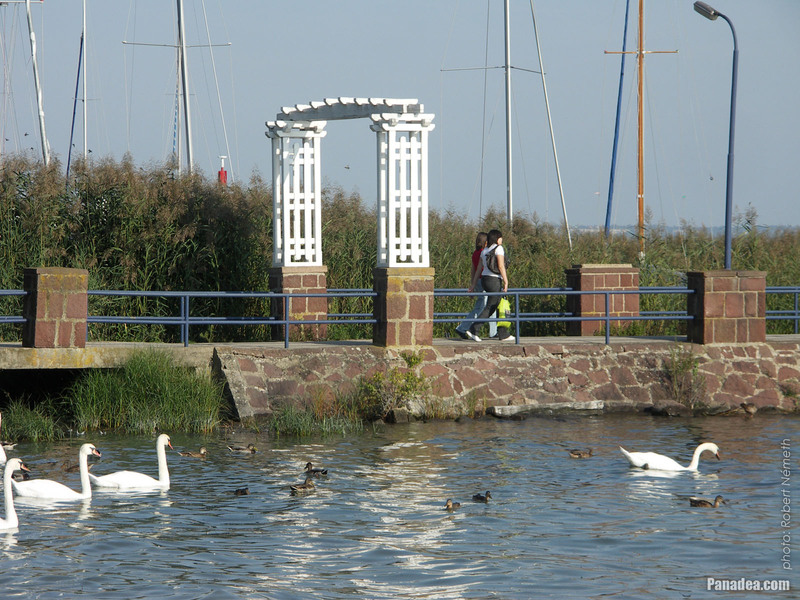 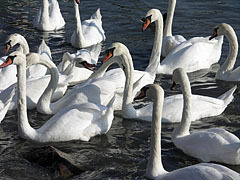 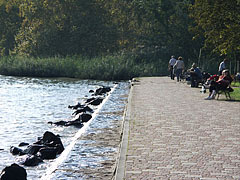 It is situated on an area of 10 hectares and today the entire park is protected (nature reserve). 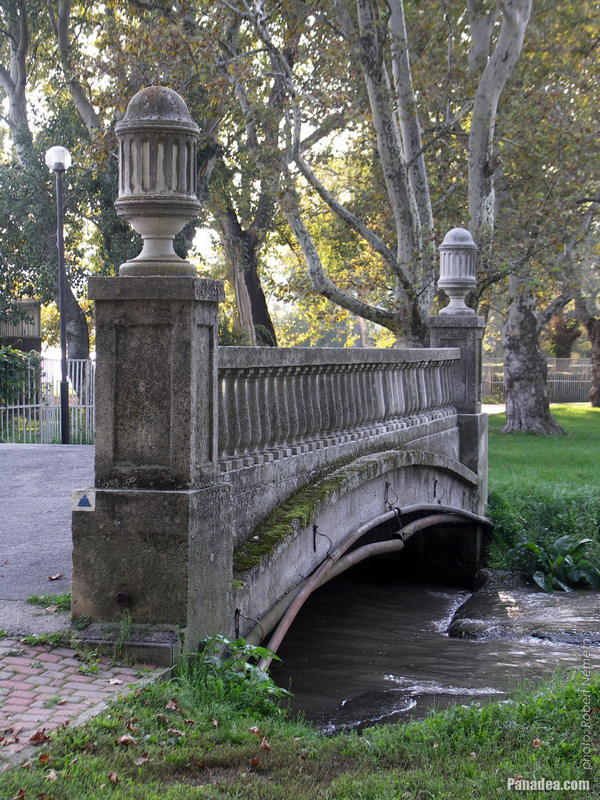 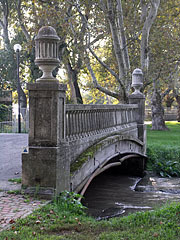 There are special trees and valuable sculptures insite the park, as well as the so-called "Bridge of Sighs". 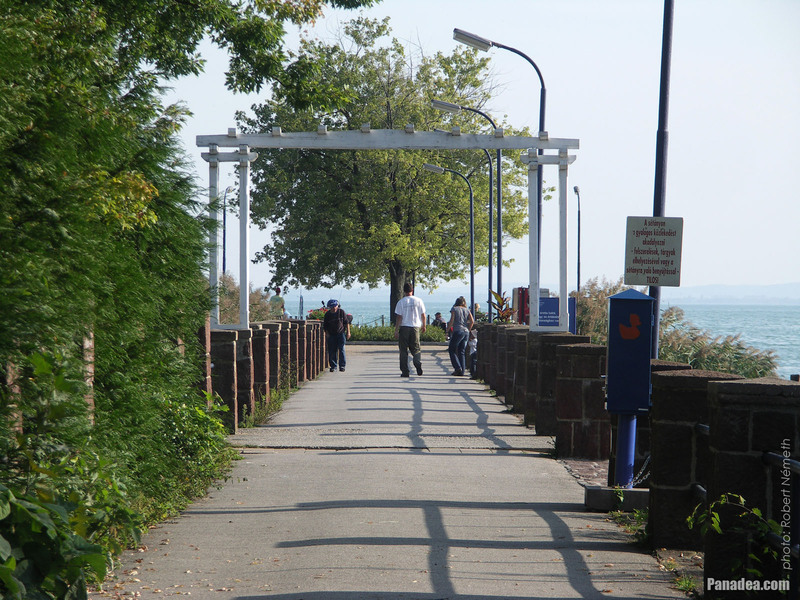 By the way, the park is the last stop or station on the "Vörös Homokkő" (literally "Red sandstone") educational nature trail. 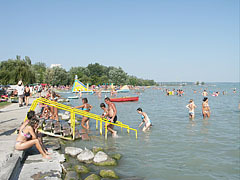 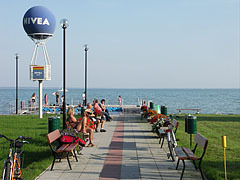 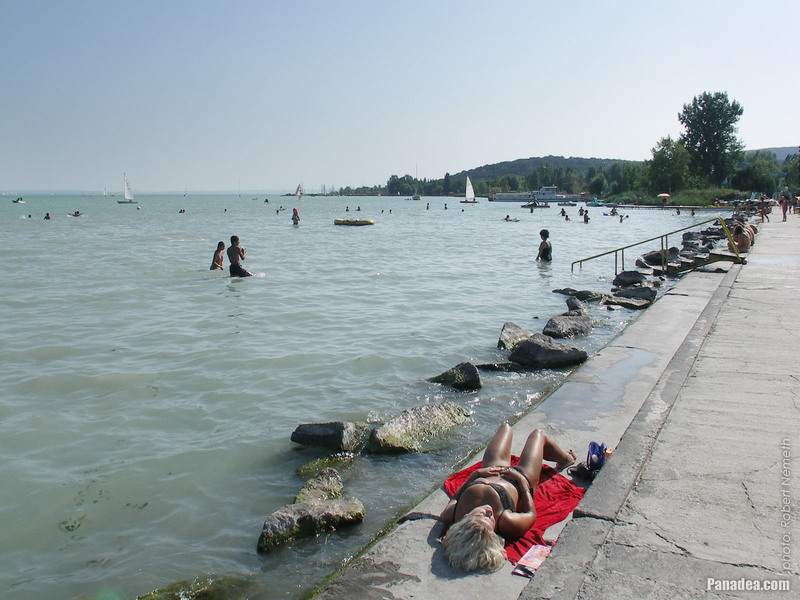 The Wesselényi Beach is the largest, most extensive beach on the northern shore of Lake Balaton. 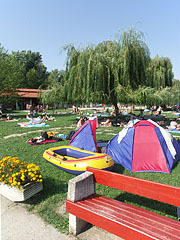 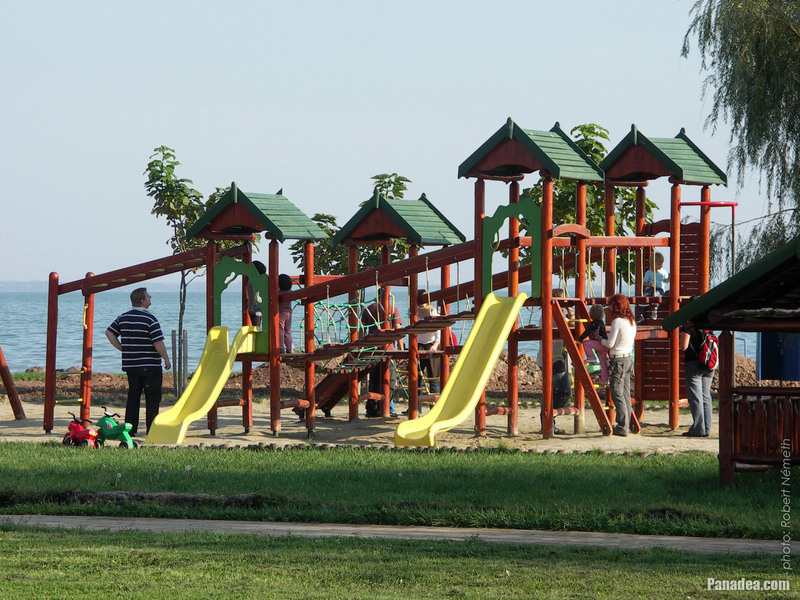 Even 10,000 people can relax and have fun comfortably at the same time on its half square kilometer of land. 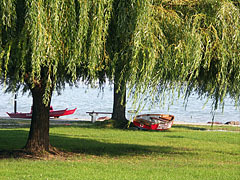 The area is landscaped, the willow and other trees provide shade for the guests who want to sleep or relax before or after bathing. 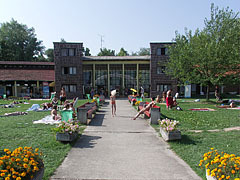 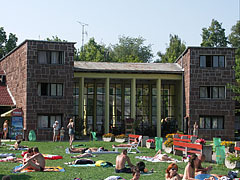 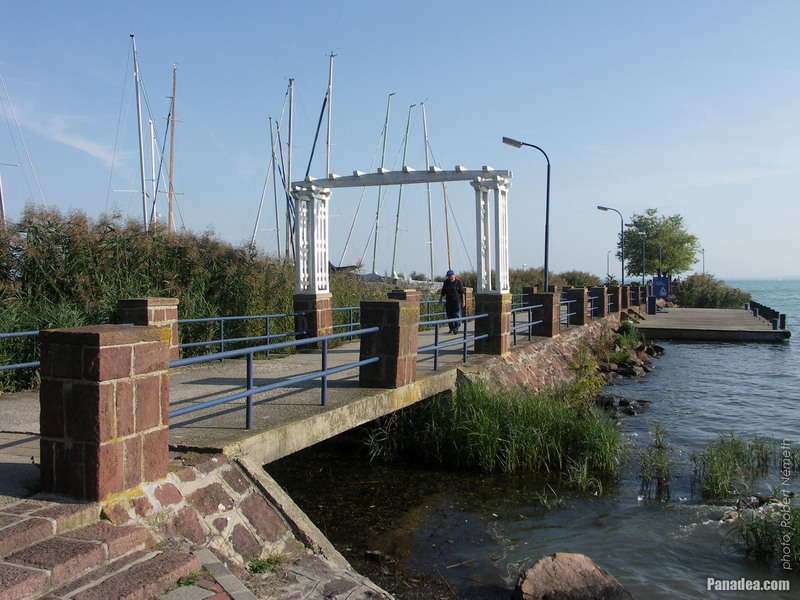 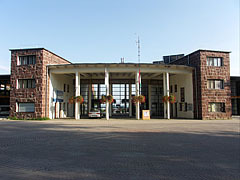 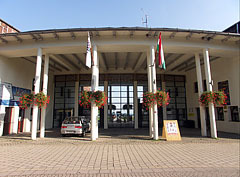 The entrance building of the Wesselényi Beach is constructed from the typical building material of the region, the red sandstone from the Permian period (which was 299-252 million years ago).